Have You Been Seriously Hurt in a Florida Bicycle Accident? Should I Accept the Insurance Offer After a Bicycle Accident It's common to hear from the driver's insurance adjuster if you have been injured in a bicycle accident. They'll try to give you a low-ball settlement. We understand bicycle accidents. 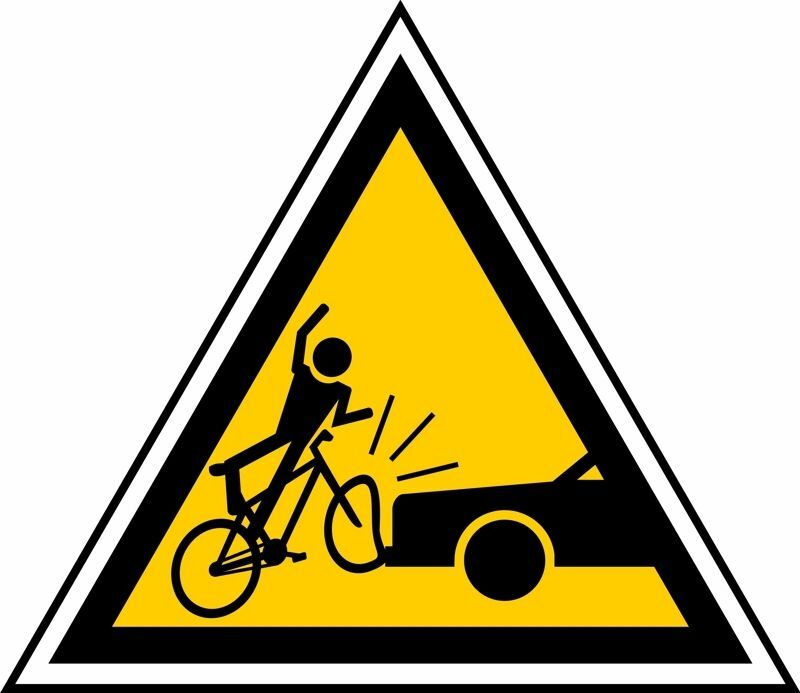 As a bicycle rider, you are just as vulnerable as a pedestrian when you are hit by the driver of a car. The unfortunate reality is that every day, bicyclists die or become seriously injured because a driver was careless and distracted while driving. The danger to you, the bike rider, is the same whether the accident happened in a crosswalk in, at an intersection or just while riding with traffic on the road. There are some common mistakes Florida drivers make that lead to bicycle accidents. It’s the bike rider who pays the price for this carelessness. Many drivers act as though roads are made exclusively for cars. Some are under the false impression cyclists don’t belong on streets. Others simply don’t know safe practices on the road regarding bicyclists. Regardless of how your accident occurred – a car failed to yield the right of way and turned into your path or you were riding in the bike lane and a driver hit you – either way you need to know – what do you do now? Do you have a case? If you do, what insurance is available to pay for your bills and injury? What about the repair/replacement of your bike? How will you take care of your family if you can’t work? Do you need a lawyer to handle your case? If so, how to you find the right lawyer? Should you speak with the insurance company? Sign any forms? Accept their offer? If you suffered any type of serious injury, however, you will need a lawyer experienced in bicycle and pedestrian accidents, an attorney who has the willingness and experience to act decisively to protect your interests. Jim Dodson has over 25 years experience handling personal injury cases like bicycle accidents. Past experience is very important but comments by those we have helped is too.